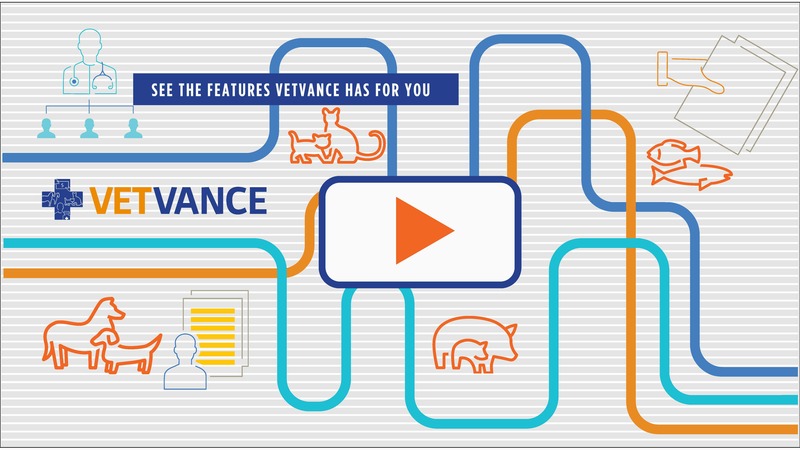 VETVANCE has brought together contributors from across the country to impart years of practical experience to help new veterinarians like you establish your career. Their various areas of expertise as well as diverse backgrounds help us to bring you the information you need to handle the non-clinical aspects of your business. Click on an image to learn more about a contributor.